Upper Limit Aviation’s Temecula campus is located at the French Valley Regional Airport. Here, at our Southern California flight school, we offer Part 61 professional pilot training. Our courses are Private Pilot, Instrument, Commercial, Certified Flight Instructor (CFI), and Certified Flight Instrument Instructor (CFII). 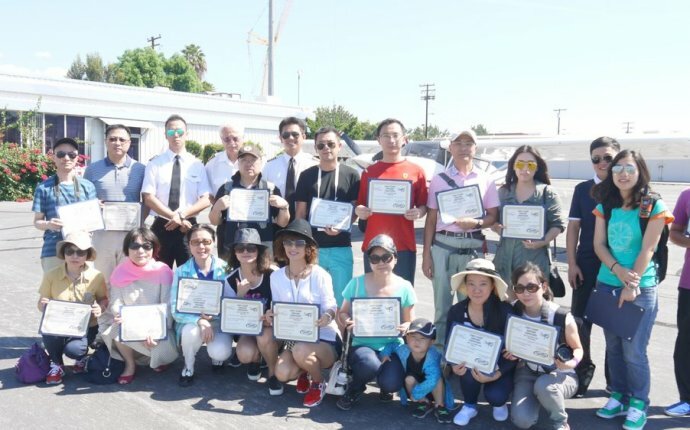 We aim to be the best of the aviation school in California, so our courses are taught by experienced certified instructors, and their goal is to prepare students for careers as professional pilots. In addition to our flight school in Southern California, we also have locations are in Salt Lake City, UT, and Cedar City, UT. Are you interested in learning to fly? Upper Limit is one of the best flight schools in Southern California. Take your first flight – also known as a demo or Discovery flight – and officially start your journey to becoming a pilot! We offer the best flight training prices in the region. Call 801-596-7722 and get set up today.